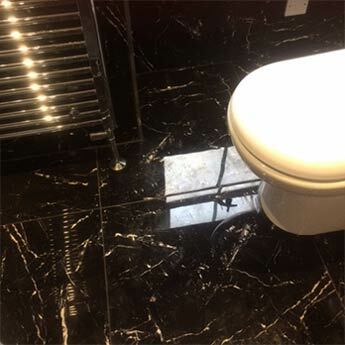 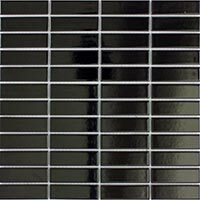 Create a sparkly look in your bathroom or kitchen with distinctive Black Quartz tiles which add a new dimension to interior layouts. 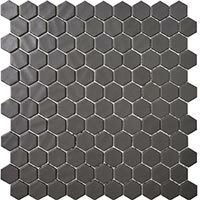  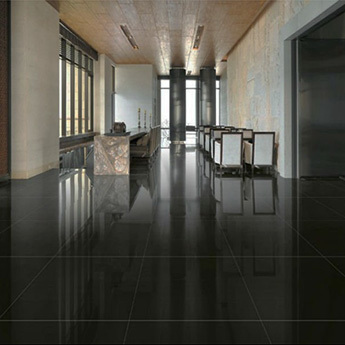 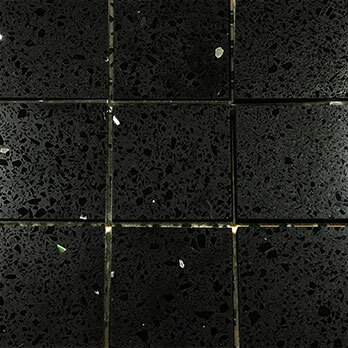 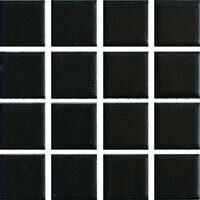 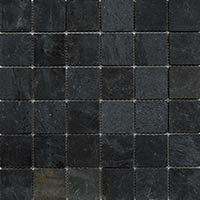 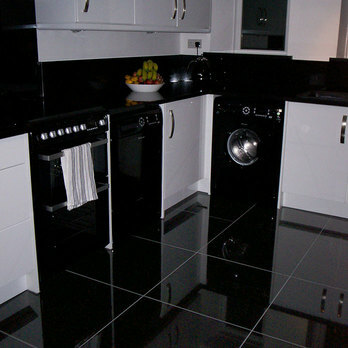 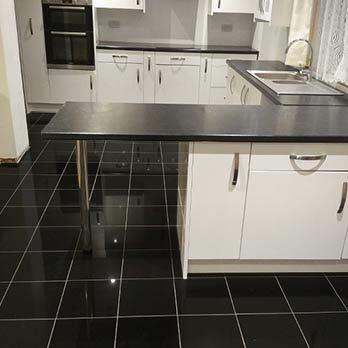 Super polished black porcelain tiles are a timeless option for walls and floors. 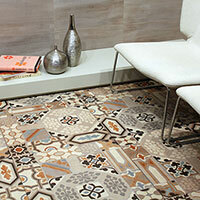 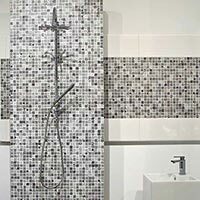 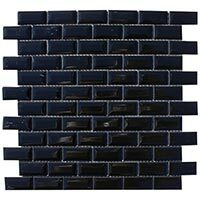 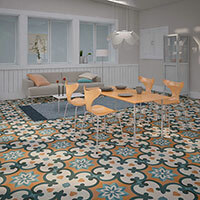 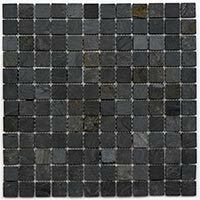 They are extremely popular for home and commercial projects. 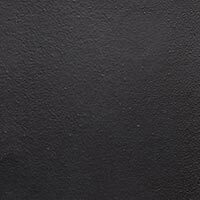 Black is a colour that never seems to go out of fashion. 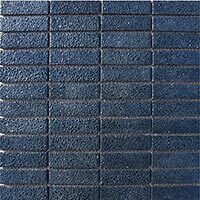 It is a powerful colour that will combine with a range of other shades, features and styles, making it an extremely versatile option. 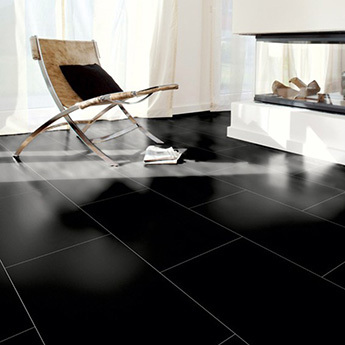 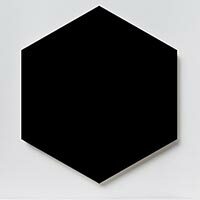 Black is often the obvious choice for interior design projects. 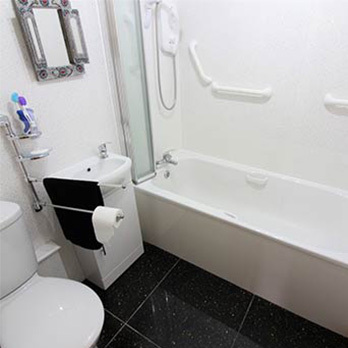 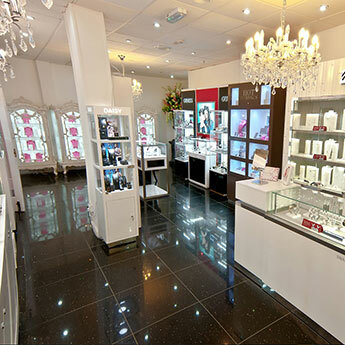 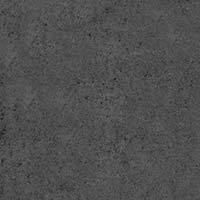 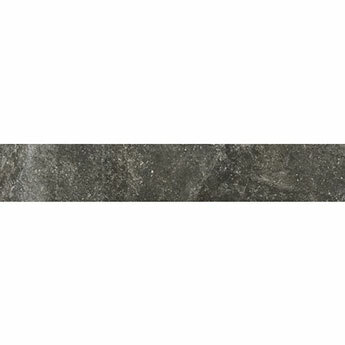 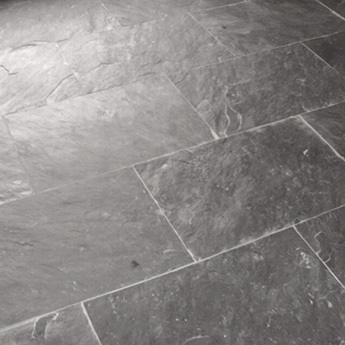 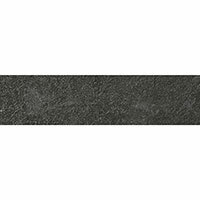 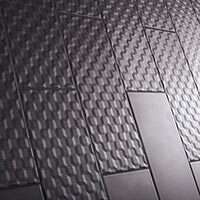 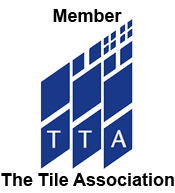 At Tilesporcelain we have a quality range of natural stone and engineered black wall and floor coverings. 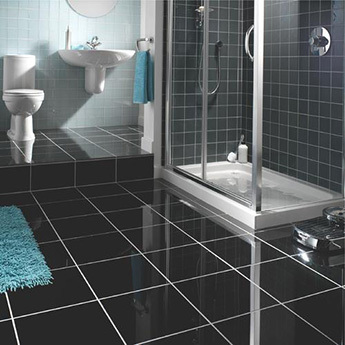 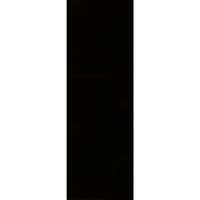 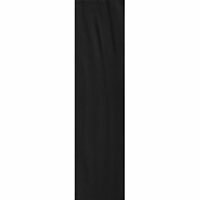 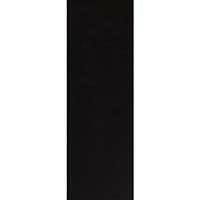 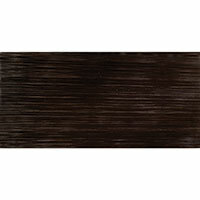 You can browse this page to see the full range that we have available in black. 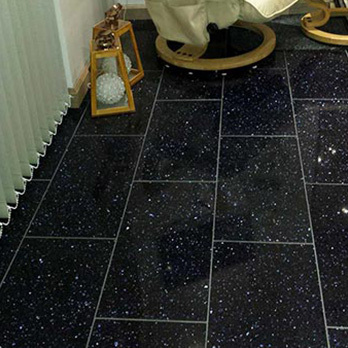 Our Midnight Black crystal quartz wall and floor options help you to create the effect of the night sky on any wall or floor, through a star like sparkle. 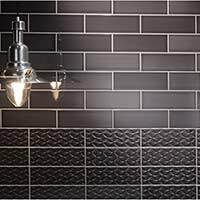 These really do add glamour to any bathroom or kitchen. 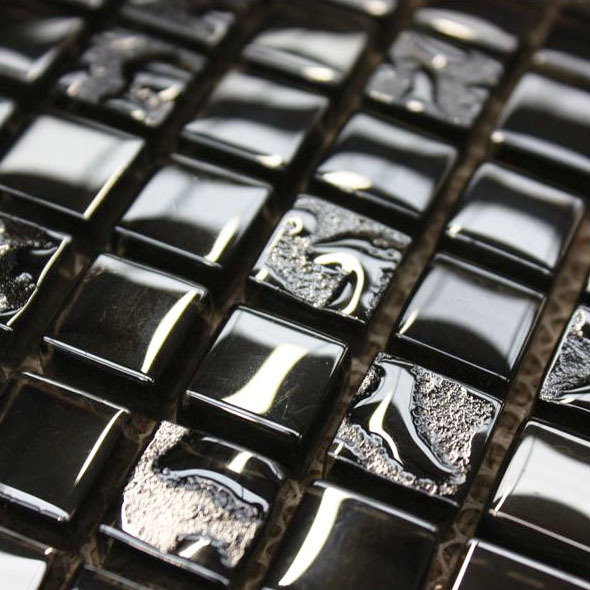 A more intricate design on a similar theme can be created with the smaller, mosaic versions, which contain just as much sparkle, but on a smaller scale. 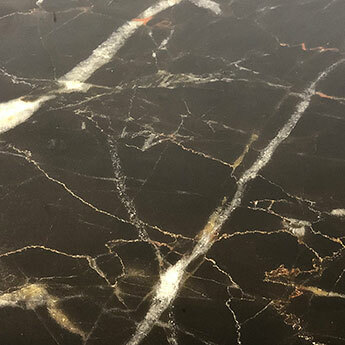 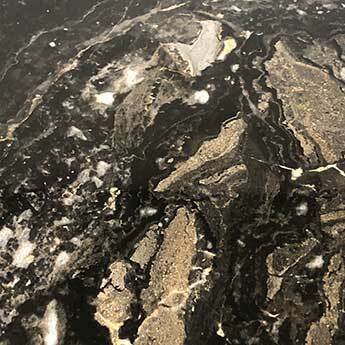 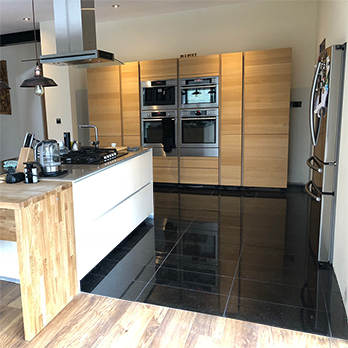 If you are looking for plain black designs you might be interested in our Absolute Granite range, which help to offset lighter colours used elsewhere in the room. 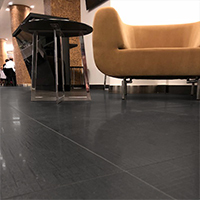 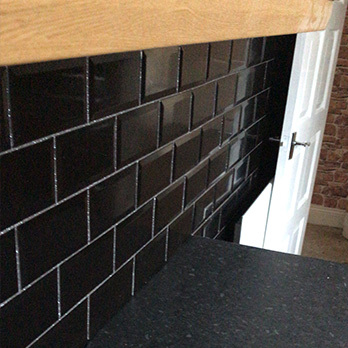 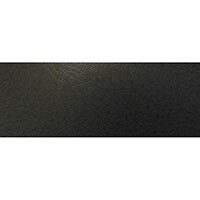 Black is certainly a dramatic choice and is popular for wall and floor coverings in both residential properties and trendy bars and restaurants. 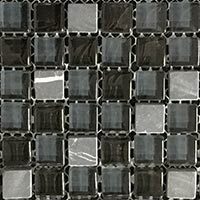 Sometimes it can be hard to picture how any of these options will look as part of your chosen design without viewing them up close. 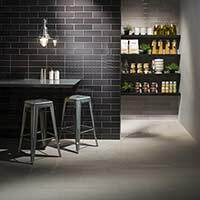 We have a range of samples available to help you to make your final decisions on which options to choose for your projects. 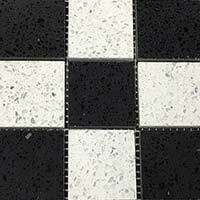 Ordering our samples can be a very useful way to check that you have made the right choice.